(Video 7/26/18) Conserving natural resources is often a component of a farmer’s master plan. 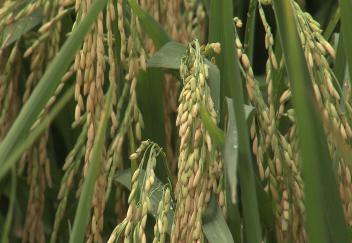 A rice producer in St. Landry Parish is experimenting with a technique called furrow-irrigated rice in an effort to reduce his carbon footprint and help his bottom line. LSU AgCenter correspondent Craig Gautreaux has this report.